I think your son have an art talent especially dance. Here, there are some dance clubs; modern, classical or traditional dance. There are a lot of boys that follow or join the clubs. I think no problem. Oh yes, next Saturday my son will perform a traditional dance on his farewell party on his school. He is also really love it. I'm sure that ballet and tap would be fun to do, kind of like golf but I don't really like watching golf or dancing. I found out about 25 years ago that dancing was a great way to meet girls as so many men don't dance. lol So I learned to dance and it is fun to do. It sounds like he is having a blast! His teacher sounds wonderful. He's got talent! Next stop Broadway! Yay for Cort! He looks like he's got it down. 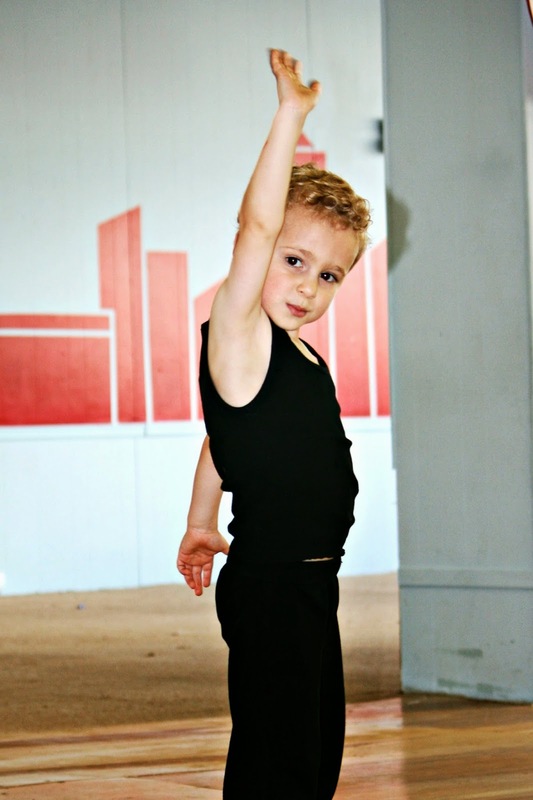 Perhaps you are looking at the next Baryshnikov. What a natural at this, the recital should be fun. 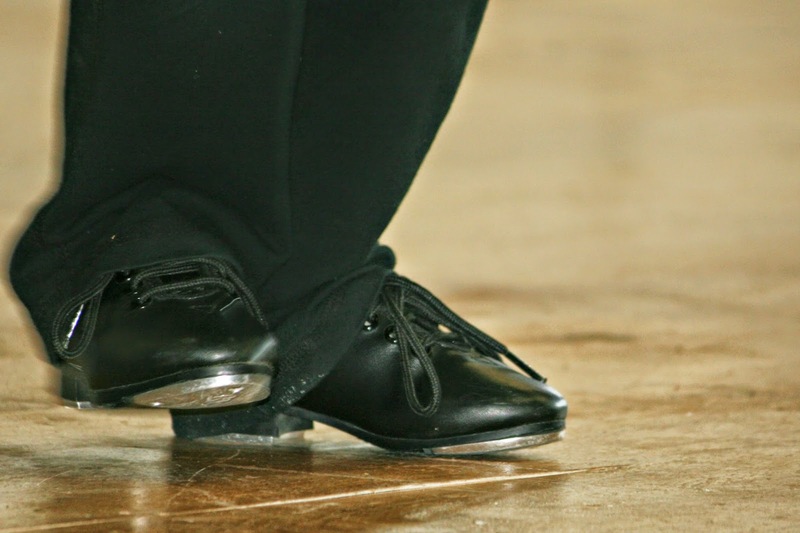 iI always thought tap dancing looked like so much fun! YOU are a Marvelous MOM!!! Training in the Arts helps build exceptional human beings. (Oh yes, it's a proven fact.) Thank you, thank you for being YOU!!! he's adorable! love that he loves it! Yay for Cort! 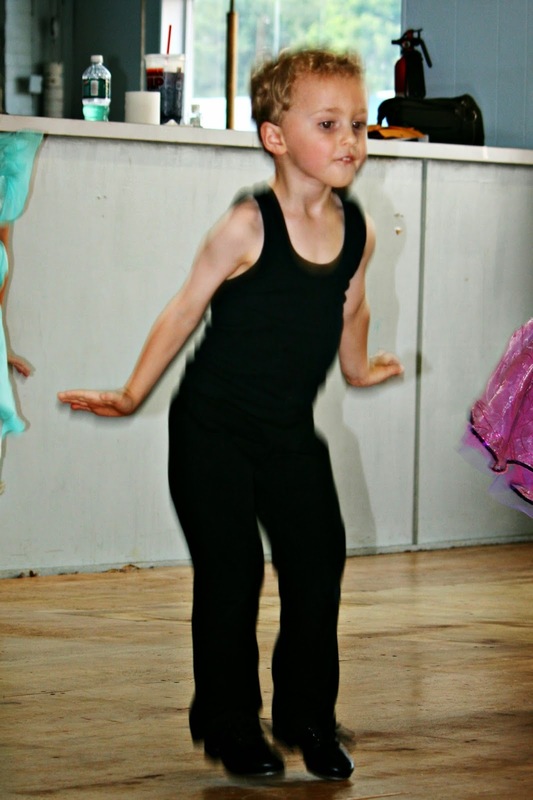 So glad that he enjoys dance so much! That's terrific! And he's just sooooo cute. Good for him for trying it out! He is so cute! The class sounds like a lot of fun. And it's teaching him so many things. I would love to be able to tap dance. That's great! Who knows what the future holds. That is so cool--and I'm glad you finally found a class for him! I just LOVE it! That precious face; he's so adorable! 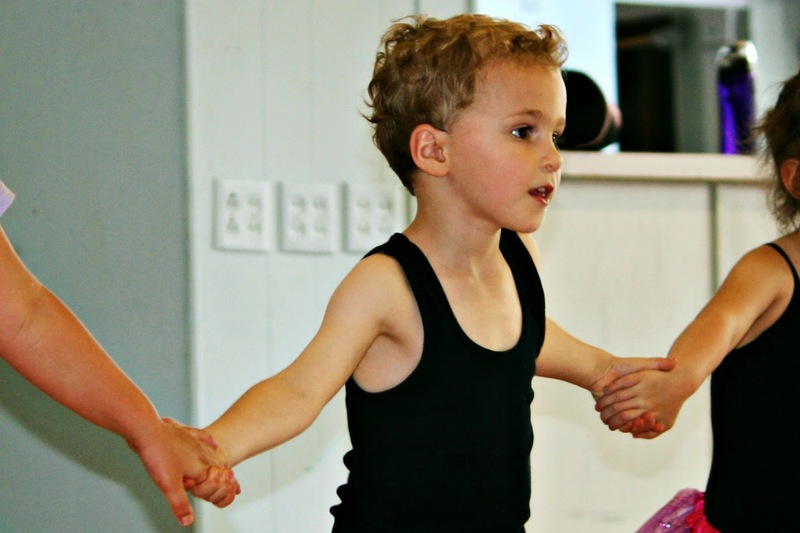 It's awesome that he's learning so much more than dance too. They had tap dancers come to my son's school and he said he wanted dance lessons too. :) The closest ones to us were hip hop though, and they were only for the older kids. Your pictures here are awesome! You need to let Cort watch Singin' In The Rain with Gene Kelly or anything with Fred Astaire. Oooh, and which ever Shirley Temple movie had her dancing with Mr. Bojangles. Way to go, Cort!!! Your pictures are really beautiful!!! And so is he, he is gorgeous. This will be so good for him. And now he has a passion, and what could be better than that? Anne Marie took ballet and tap for two years. BUT...then they brought in a dance teacher from New York, and the last recital she did (which was packed) the girls wore VERY skimpy clothes! Now this was from four all the way to older teens. In fact, Anne's other grandmother was so outraged that she left! End of dance and beginning of piano. This post melted my heart! What a sweet boy. And handsome. You are truly blessed. This is awesome! He looks very happy and talented. I know you will enjoy the recital so much. Oh how cute. He looks like a natural. This was a fun post! Have a great week. Enjoy class. What adorable photos! Perhaps Cort will be a musician. Obviously he has a sense of rhythm. GOOD for HIM!! I love that he is doing that! 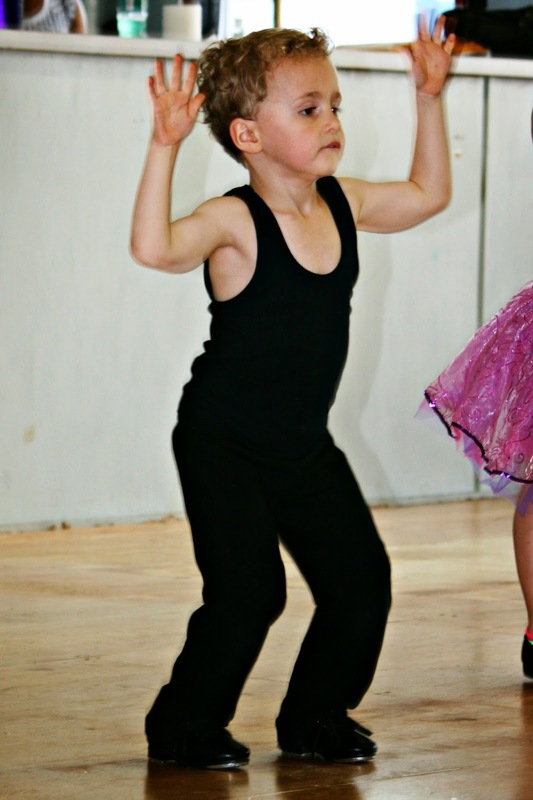 We just talked to friends whose son is the only boy in the ballet class and he was front and center for the recital---much to the chagrin of the very nasty dance moms. Ugh. any chance you can get a video of his dance number? I'd love to see it! What an incredible post. It made me think of the late Patrick Swayze, who had a short but interesting life that revolved around dancing. Oh my gosh, I LOVE it. I sooo wanted my son to share my love of tap dancing, but right now I can't get him away from his trains long enough... 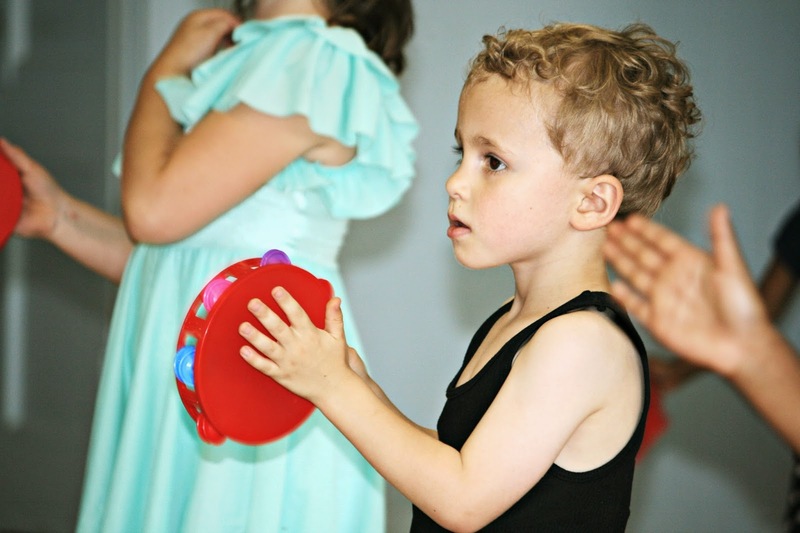 Boys can certainly dance, and your little guy looks like he's having a blast. What a fun class for him! oh he is so cute! the pictures are great...so awesome that he has found something he loves! I am so excited, that is so awesome. I love that he wanted to dance and happy you found him a class. You might have a little Baryshnikov in your life!!! Oh what a wonderful mother you are. I think its awesome Cort wants to dance. 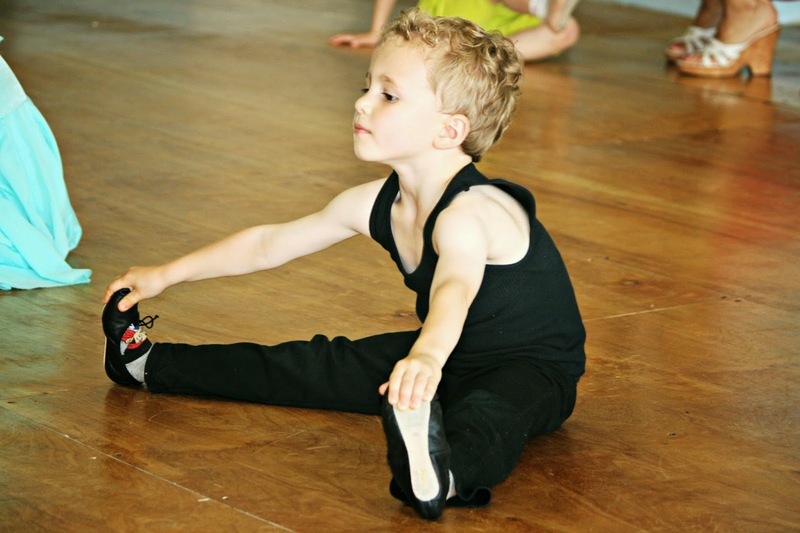 I have been begging my daughter to enroll my grandson in dance.I know he would love dancing but she thinks there won't be any boys in the class and that bothers her. Anyhow good luck with Corts dancing its great for him. How cute! I'd so put my boys in dance. I don't think it's a girl thing. My boys just got done with acting classes at a community playhouse. I love this! Cort is an awesome kid! Good for Cort! It sounds like he is a confident young man, surrounded by all of those ladies. I love this! Two of my 3 kids took dance lessons. Then, last year, my actor son was in Music Man and had to learn to tap. It was so much fun watching this 30-yr-old dancing. I took jazz at a community college, well into my 20s, too. Much fun. I tried to comment on your pancakes post, but the blogpost demanded I sing in with facebook and allow it to connect and access my account. I refused. I was going to say that this brings back memories. My younger son (29) used to make pancakes with chocolate chips on Saturday mornings. This was a fun post, aside from the ad! Oh how I love this post. 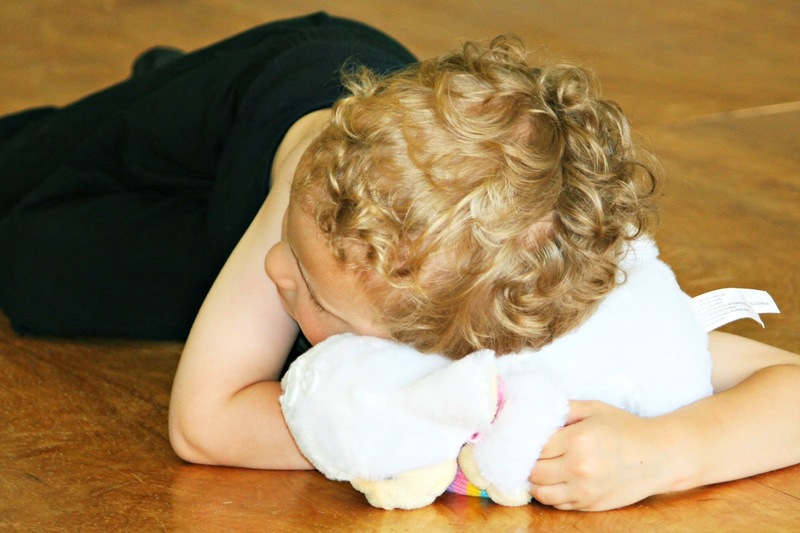 Sometimes kids don't ever know what they 'love'….and he certainly has it figured out. I'm happy you let him explore this; it's all good stuff. Lovely post. You can really see on him that he loves the dancing. That's great that he has found something to do that he enjoys, hope it continues. Of course boys can dance! 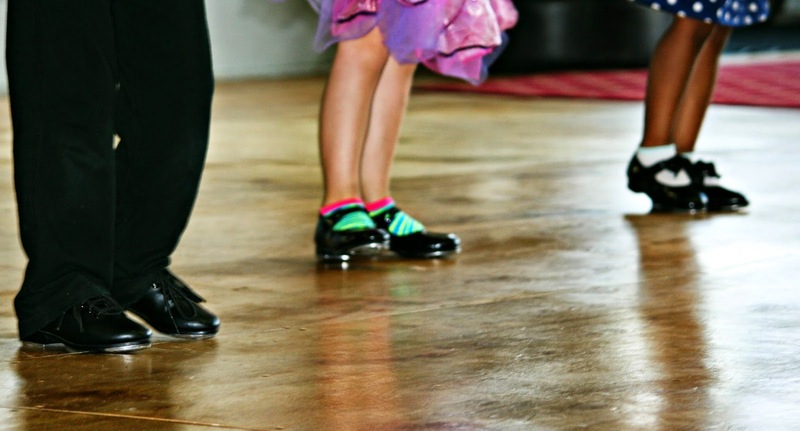 Just think of Fred Astaire :) You never know how far the lessons Cort learns will take him. Maybe to Broadway!! !